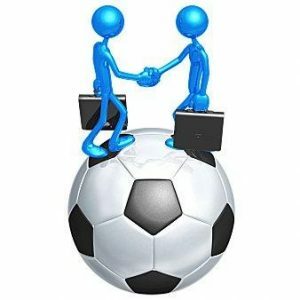 We have received multiple requests for pay after win multibets and yes we provide pay after win but this is only applicable to our paying customers.Meaning we have to have your number in our systems to be able to send you the pay after win offers and the only way that your number can be in our system is by purchasing any of our services. For example you can purchase daily 2.5 odds multibet by paying ksh 49 to till no 498074 to qualify for high odds pay after win offers. 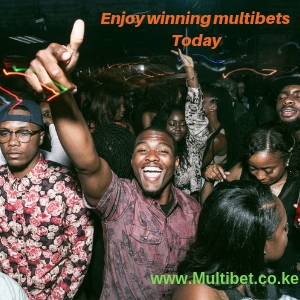 Find below this weekend’s pay after win multibet offer.